They say a workout starts in the kitchen. Whilst sat at your desk, either in the office or at home, it is easy to go through a pack of biscuits throughout the day. We are sometimes guilty of it at the Kettler office! 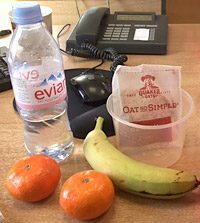 But instead of a packet of chocolate, why not try healthy alternatives to graze on while hard at work. Nuts are packed with protein for better recovery after exercise as it repairs muscle tissue. 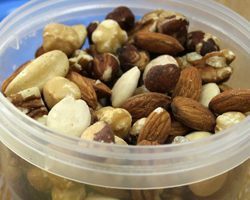 Nuts fit into a nice little container and provide a filling snack to replace chocolate sweets. Dried fruit or freeze dried fruit is a healthy little snack for a sweet tooth. High in fiber and low in calories makes this a perfect little treat with a variety of choices available in your local supermarket. Plus the natural sugar gives us the good kind of energy we need to get through the working day. A healthy dip, such a hummus is very en vogue when it comes to snacks. Hummus is great because it reduces the risk of cancer, lowers cholesterol and is rich in protein. Also, it is filling, comes in plenty of flavours and is easy to make in the kitchen! As previously mentioned, a workout starts in the kitchen. Why not prepare something healthy the night before you come into work? 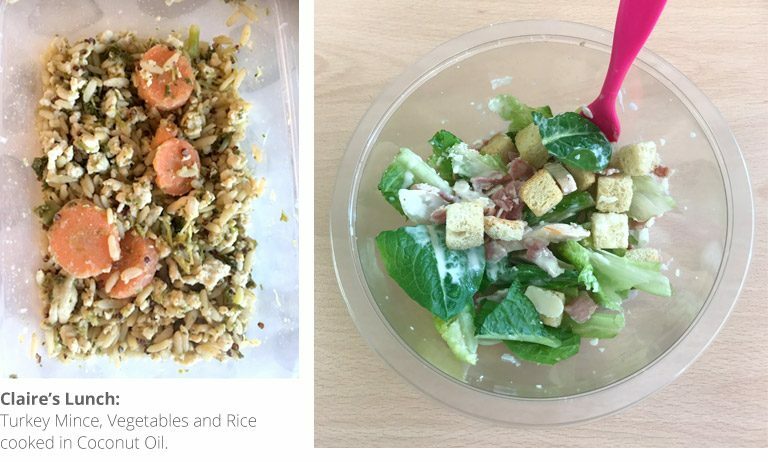 Claire, our Fitness Customer Services Manager, regularly posts her delicious pre-made lunches on her Instagram account, @claire.morganlee, while Niki, our Internal Sales and Logistics Administrator, tucks into a tasty salad at lunch time. It is a standard, staple part of any healthy diet. While snooping around the office I found plenty of tasty fruit, accompanied by a bowl of porridge. There are so many Teas to choose from! Walk through the Kettler office and you are bound to catch a whiff of every kind. Flavoured green tea seems to be a favourite here. Hope this has inspired you to go healthy at work. 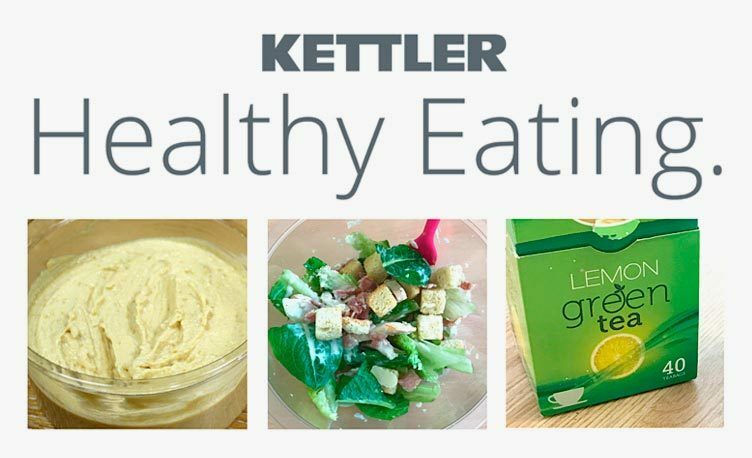 Let us know on Facebook, Twitter and Instagram about your new healthy snacks. A treadmill is simple – we all know a treadmill. You turn it on, run, change the speed and stop. It is a good, simple and effective way to tone muscle. But what if you could tone more and progress faster? 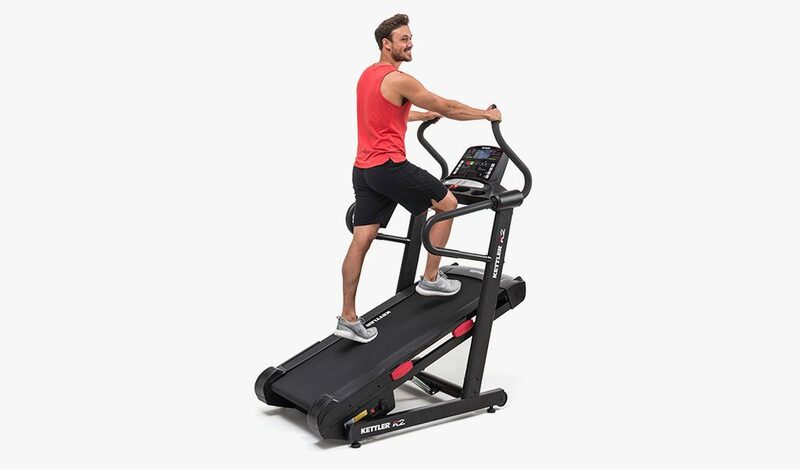 A high incline treadmill isn’t just a gimmick, it is the next step in fitness. But what are the benefits? Any sort of incline challenges muscles further. A high incline treadmill tones the muscles much faster, improving quads, hamstrings, glutes and also ankle strength. A higher incline tones muscles and burns calories 5 times quicker for fast fat loss. Without a strong cardiovascular system your muscles cannot work to their full potential. A strong heart will improve your endurance. 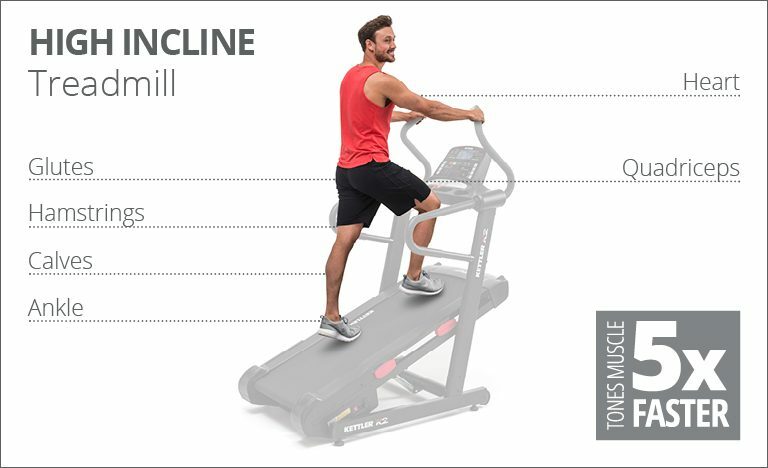 The high incline treadmill pushes your heart rate even further than a normal treadmill, allowing you to push yourself and improve your health. Running on a treadmill in the house can lead to boredom – there is no escaping it. There is only so much you can stare at the pattern on your wallpaper while you run. Adding another level of difficulty keeps a workout fresh and exciting while providing a new challenge. 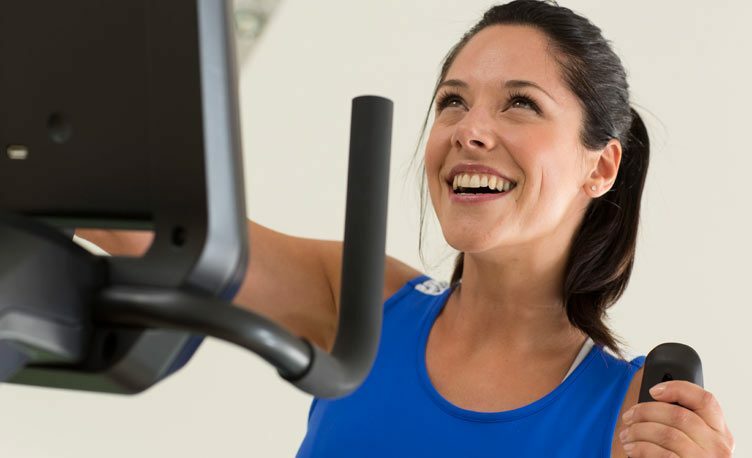 Having the option of pushing the incline as far as you can go will keep an exercise routine exciting. 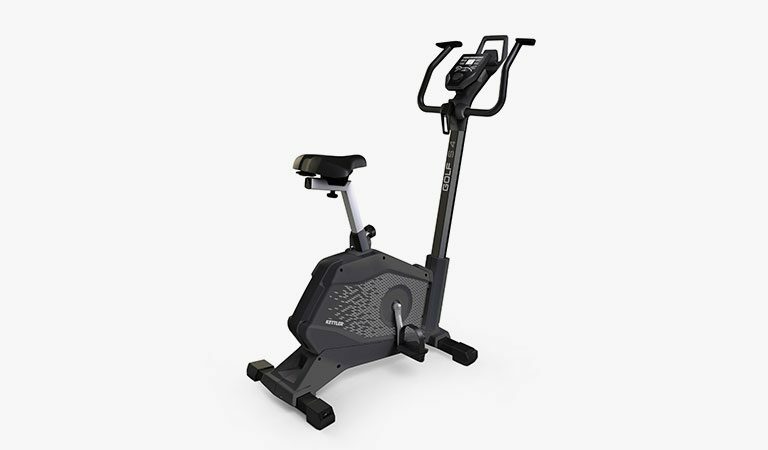 As well as adding a level of difficulty, the high incline design allows you to perform more than just a jog. You can include incline lunges, squats, high knees, side skips and straight skips in an exercise routine. Love hiking? It is a great way to improve muscle and keep healthy, however uneven ground and unpredictable weather can put a stop to things very easily. 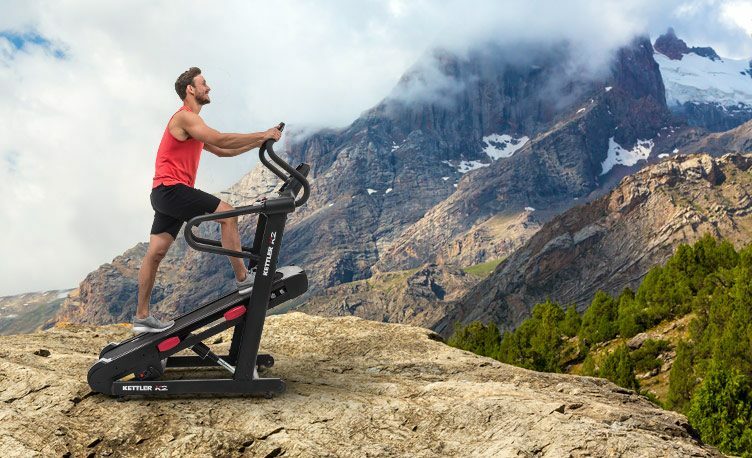 A high incline treadmill allows you to improve your leg muscles, preparing yourself for an outdoor hike, thus providing a safer foundation for when you step outside and take on any wide open space. 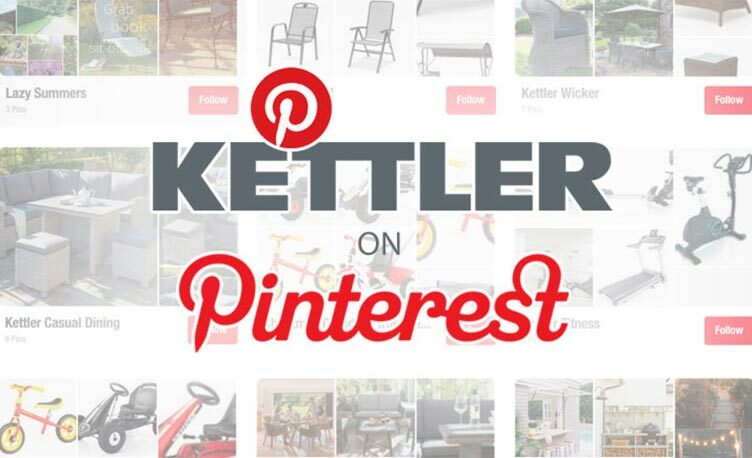 Whether you need ideas for the perfect present, mesh garden furniture or gym equipment for the home, we update our Pinterest regularly with pins on our whole range. Follow us for new and exciting products in addition to ideas to improve your home and garden. Enjoy the complete Kettler experience, where we showcase the absolute best of what we sell and also what we love. With the switch of the calendar comes the New Year’s Resolutions and for millions, the new year goal is to “get fit”, “get in shape”, “lose weight” or “improve my health”. Here at Kettler Fitness we offer a range of exercise equipment for a home gym to help you not just achieve your goals but obliterate them! 0% to 40% incline offers a varied workout with many levels of difficulty. 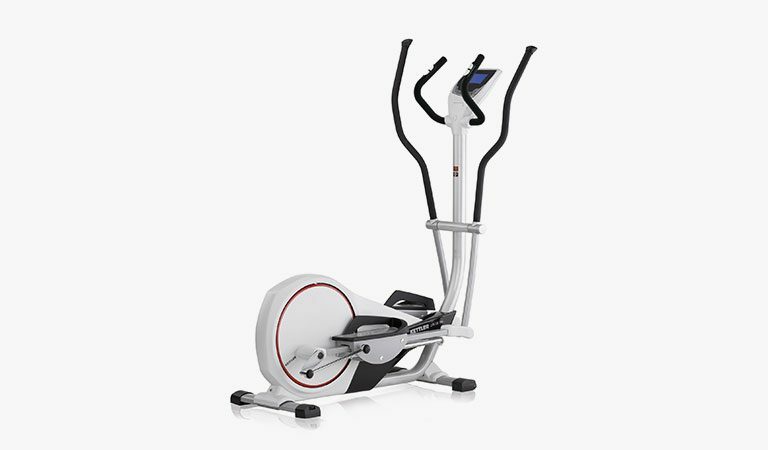 Ideal for leg muscle toning (including quads, hamstrings and calves) and cardio fitness. Cushioning reduces impact on joints. 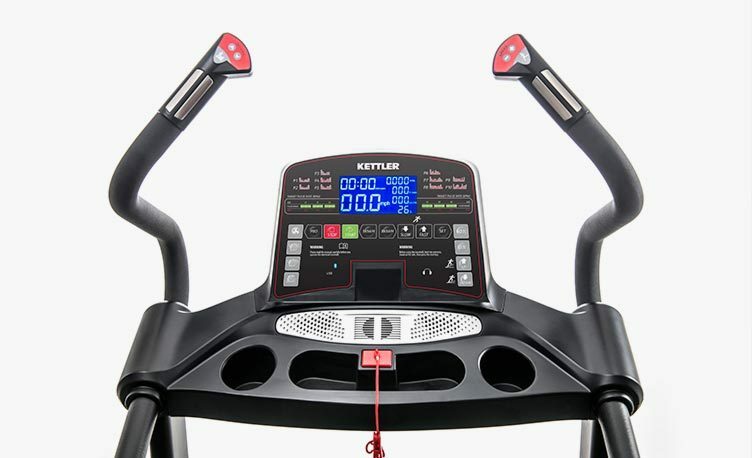 Back lit LCD shows time, speed, incline, distance, calories and heart rate. Bluetooth connectivity for wireless music playback through speakers. LCD backlit training console with sporty twin-display design. 8 programmes and 9 continuous display functions, including pulse and time. Heart Rate Light: 3 colour back lit colours track your heart rate. Blue = keep working, green = ideal safe zone, red = heart rate too high. Gives a full body workout for muscle toning, weight loss and cardio fitness. Electronic controlled magnetic resistance with 15 stages. Integrated tablet / phone holder. Back lit LCD with 10 training programmes and editor, including heart rate control. Horizontal and vertical adjusting saddle.